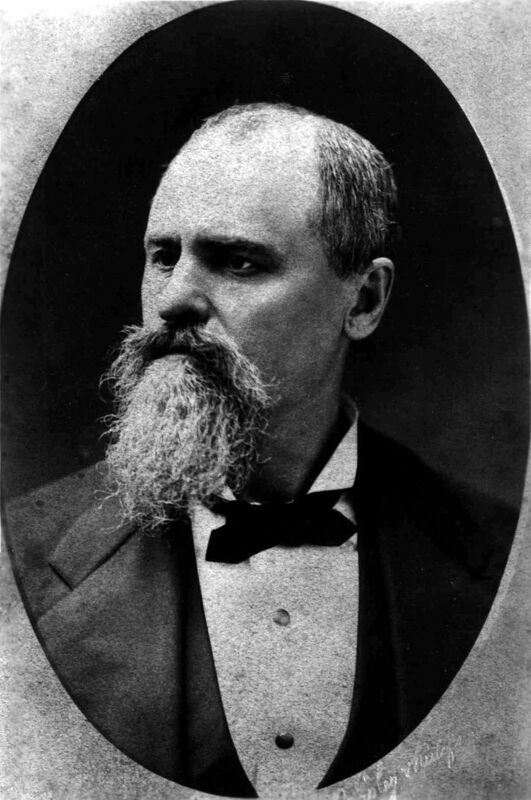 Born in Kentucky, Holladay settled in Missouri, where he opened a store and hotel. During the U.S.-Mexican War (1846–1848), he made a fortune supplying the U.S. Army and used his profits to finance the purchase of army-surplus oxen and wagons, which became the basis of his freighting business between Salt Lake City, Utah, and California. Holladay steadily expanded, purchasing the Central Overland California and Pike’s Peak Express, which he ultimately sold to Wells Fargo and Co. in 1866. Having pioneered big-time overland stagecoach and freight operations in the American West, he bought into steamship and railroad companies, but was wiped out in the financial panic of 1873 and retired three years later with a much-diminished fortune.